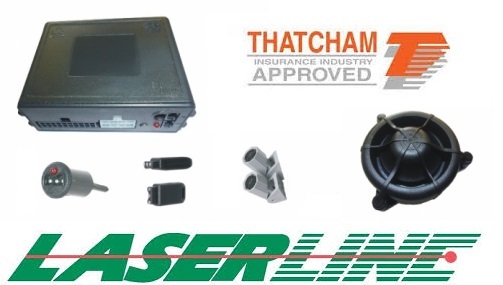 Laserline have provided solid and reliabile security products for well over 20 years. They haven't come out with any new style products in the later years. But as the old saying goes '' don't fix it, if it ain't broke ''. We have found there quality outstanding and being made to the exact same standard as many other well known brands you can rest assured Laserline has the right product for you. Offering can-bus alarms and special security products for the motorhome market. We are fully laserline approved and fully mobile in the Essex area. 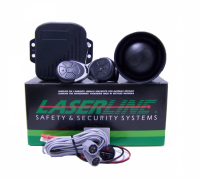 We supply and fit Laserline Car Alarms in Essex and all local area’s such as…. Basildon, Brentwood, Romford, Hornchurch, Barking, Dagenham, Ilford, Thurrock, South Ockenden, Billericay, Grays, Southend, Southwoodham ferrers, Chelmsford.